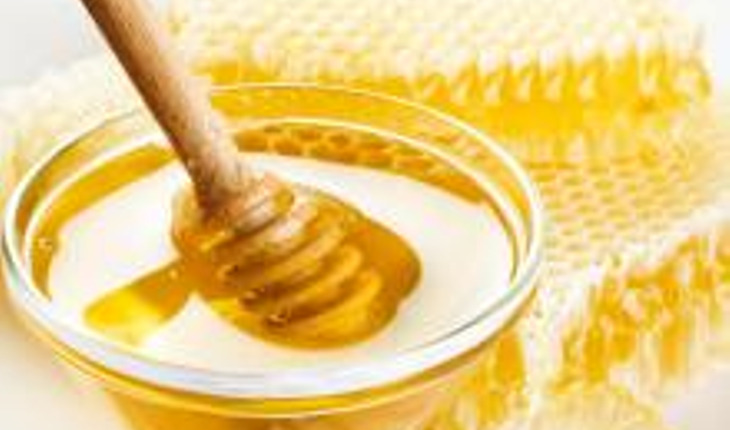 Raw honey may spell victory in the battle against antibiotic-resistant infections. Researchers from Lund University in Sweden have identified a group of 13 lactic-acid bacteria that are found in fresh honey. The bacteria produce many antimicrobial compounds. They were tested successfully on some severe bugs including methicillin-resistant Staphylococcus aureus (MRSA), Pseudomonas aeruginosa and vancomycin-resistant Enterococcus (VRE). So far, these haven’t been tested on humans but have been proven effective in horses. Raw honey works because it targets a wide range of active bacteria, the researchers said. “Antibiotics are mostly one active substance, effective against only a narrow spectrum of bacteria. When used alive, these 13 lactic acid bacteria produce the right kind of antimicrobial compounds as needed, depending on the threat. It seems to have worked well for millions of years of protecting bees’ health and honey against other harmful microorganisms. However, since store-bought honey doesn’t contain the living lactic acid bacteria, many of its unique properties have been lost in recent times”, resarcger Tobias Olofsson explained. The next step is further studies to investigate wider clinical use against topical human infections as well as on animals. The finding has global implications, since fresh honey is often easily available in developing countries. It could also work in developed countries, where antibiotic resistance is an increasing problem.